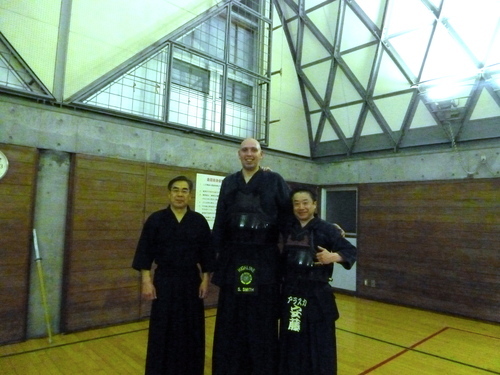 I went to Kaneda in Atsugi with Shane Smith. Ritsuko Yoshikawa leads the dojo and Kasamura Sensei 8 Dan was visiting the dojo. 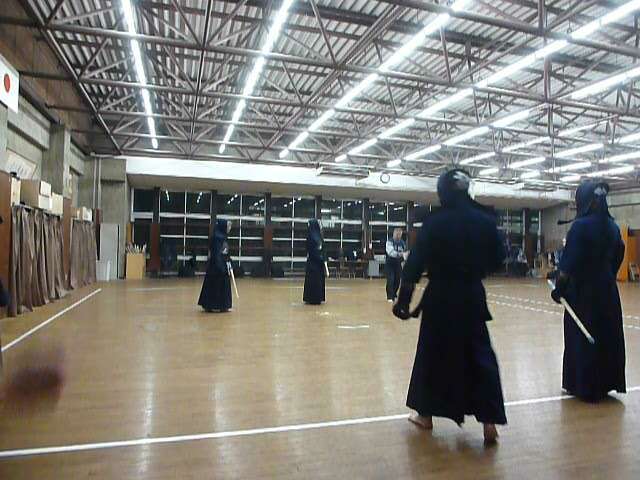 Then, Koki kai at Obirin Univ. 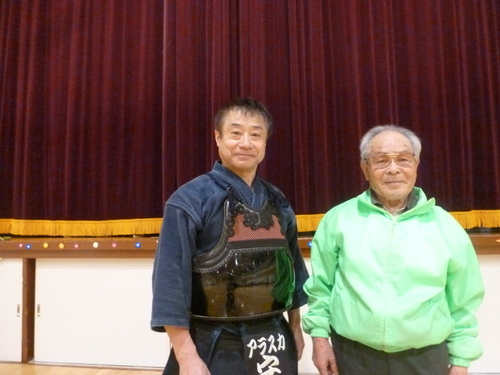 with Watanabe Sensei Kyoshi 7dan. 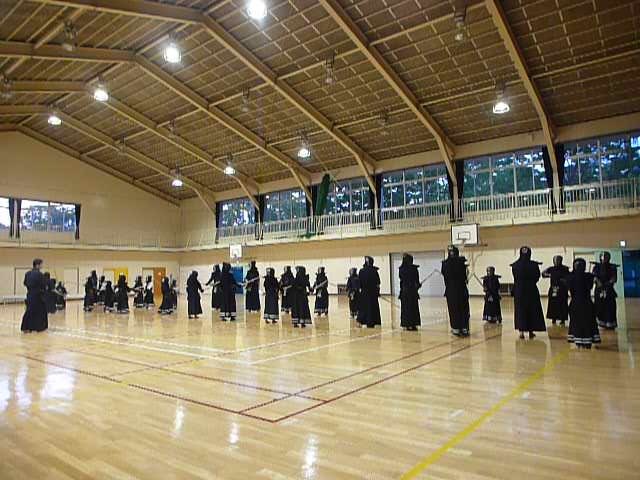 All Japan Senbatsu 8dan Taikai was very impressive. 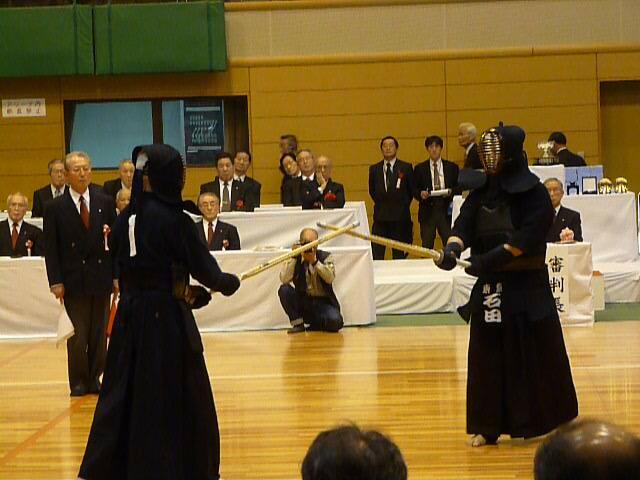 Toshiya Ishida Sensei (51) won the Taikai with his superb performance. 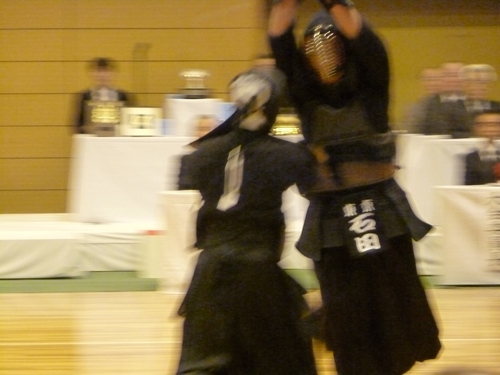 I also joined Tameshigiri practice. 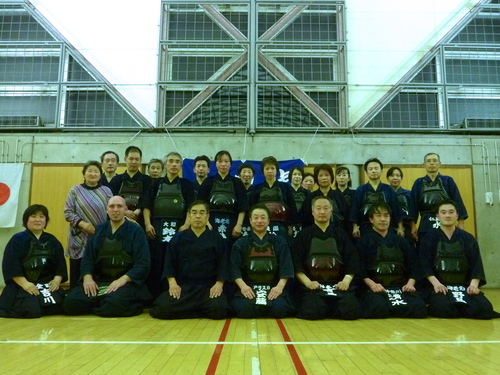 Finally Kenseikan Kamei Dojo with Kenji Kamei Sensei Kyoshi 7 dan. 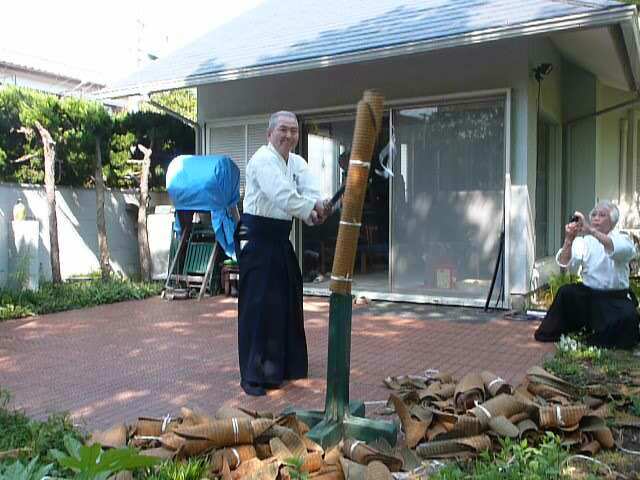 There I saw Shirota Sensei who came to Alaska in 2001 with my sensei Kazuo Kamei Hanshi 8 dan.He is over 90 years old but look like 60th. Now I am back in Anchorage, but it was lots of fun.